In its series of multiservice routers, the Tellabs 8830 MSR is part of its new breed of smart Layer 2 and 3 network support, but gives you a smaller form factor to work with a greater number of site installs. The Tellabs 8830 MSR is the smallest chassis size with six slots, but still delivers best-in-class service flexibility for business-class IP and carrier Ethernet services. It’s the power you need in a size that fits wherever you deploy. 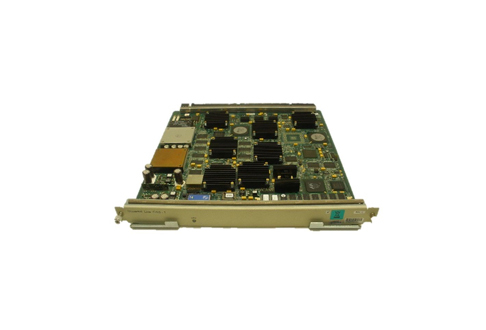 Worldwide Supply offers refurbished Tellabs 8830 MSR units that meet original OEM standards and specs, giving you top quality at an affordable rate. Some of the main benefits and functions of the 8830 series include switching capacity of up to 80 Gbps with 20Gbps bandwidth per slot. The midplane chassis design features two SSC per chassis and offers fully redundant platforms so you can still expect carrier-class reliability. The unit, when fully configured, weighs about 160 pounds and you can fit up to five units per seven-foot rack, making it manageable by most field service teams. Choosing a used Tellabs 8830 MSR allows you to get those five at a rate that could be as low as the cost of one or two units from the OEM. By working with a reliable, affordable partner like Worldwide Supply, you’re getting carrier-class functionality and QoS plus support for next-gen Ethernet in the right form factor and price for any budget and almost any location.